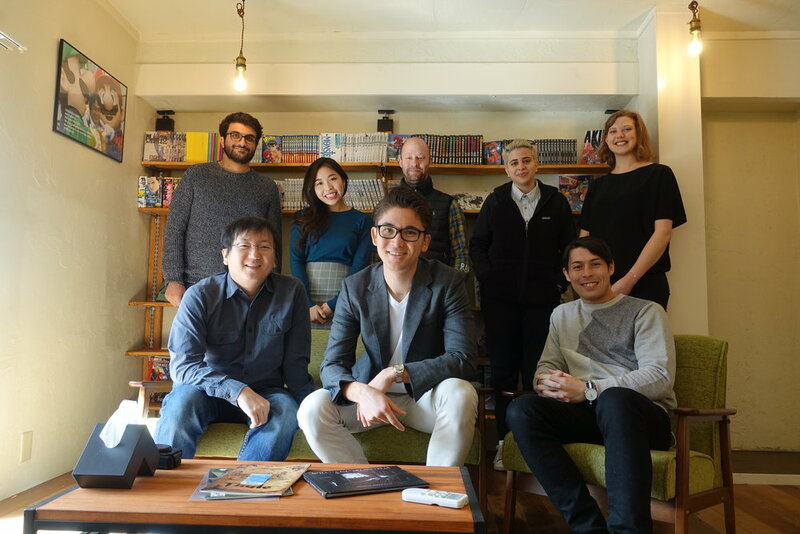 This Sunday at 2:00PM, meet with a Tokyo manga app team and learn about paid illustration & storytelling positions! 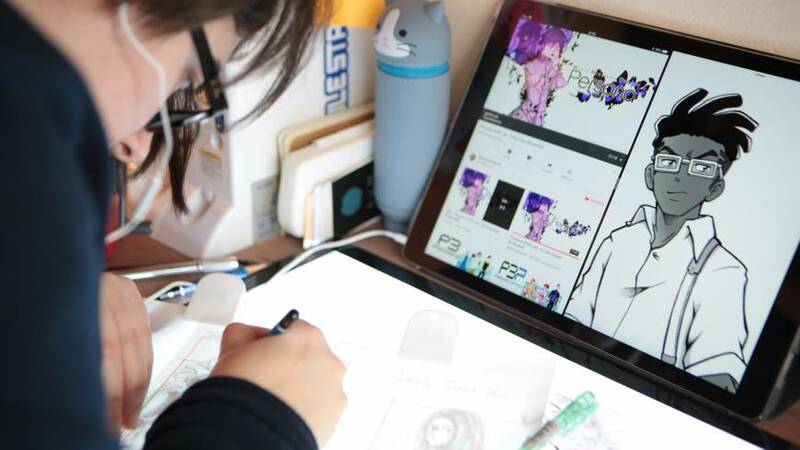 We're a small "real-time" manga studio based in Tokyo that's headed to Manila from June 13-18th for Manga Fest, and we're hoping to connect with local artists to help share your characters and stories with the world! We'd love to meet with you and find out what our team can do to support you as an artist. Adapt their existing original stories to Everyst. Create new stories for the Everyst platform. Collaborate with our writers and illustrators to add illustrations to our existing and upcoming stories on Everyst. Whenever an artist creates a story for our platform, or pitches us on *their* story and tells it on Everyst, they maintain the rights to their characters and story. To learn more about what an Everyst story is like please check out the Everyst homepage and try reading a story inside the Everyst app. So should we save you a spot at our meetup on Sunday June 17th at 2:00pm at Y Cafe in Makati? We've reserved the event space just to meet great artists like you! So hopefully you can come out, find out if you want to get paid to tell your story on Everyst, and take a picture with the Gundam statue or the manga murals! What's your rough number of followers across Twitter, Instagram, and any other social platforms? ðŸ˜ž Can't attend but want to know more? Even if you can't make it, we'd love to get to know you! Of course it's easiest to get things going if we can meet in person once! I can't come, but would love to know more! Thanks! We'll look forward to being in touch and confirming your attending the meetup! Do you have any friends that you think we should meet too?